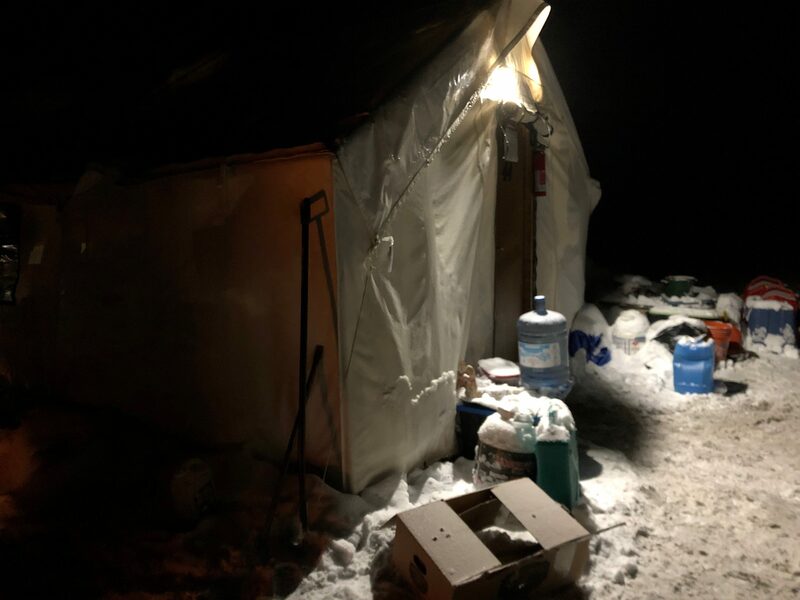 Indigenous camps protesting the LNG pipeline are bracing for the arrival of the RCMP. On Dec. 14th, 2018, the BC Supreme Court issued an interim injunction against anyone interfering with the Coastal GasLink project, “in and around the Morice River Bridge or the area accessed by the Morice West Forest Service Road,” where members of the Unist’ot’en and Wet’suwet’en have banded together with other supporters to protest the pipeline’s construction. 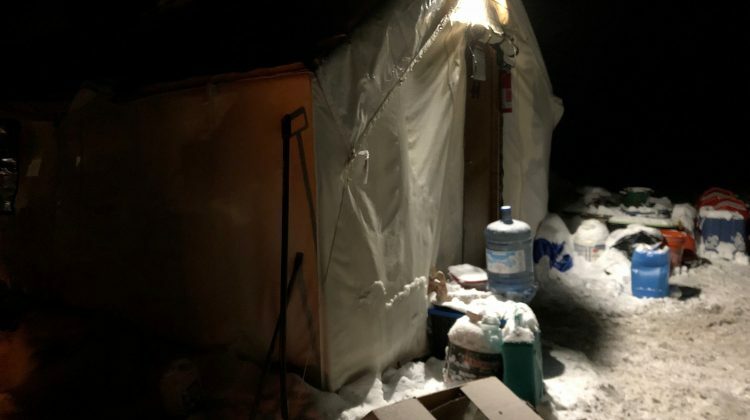 Spokesperson for the RCMP, Madonna Saunderson said, to her understanding, there were less than a dozen officers in the Smithers area, including their Division Liason Team (DLT). But Molly Wickam, a member of the Wet’suwet’en, said she’d been told differently. Saunderson said that the primary concerns of the police are public safety, police officer safety and preservation of the right to peaceful, lawful and safe protest within the terms set by the Supreme Court in the injunction. “We are very hopeful that there will not be violence or disorder as we enforce the court order; however, the safety of the public and our officers is paramount when policing demonstrations, particularly due to the remote area in which the bridge is located,” she said. Sawyer Bogdan, MyBulkleyLakesNow is at the scene and we will be updating as information becomes available.